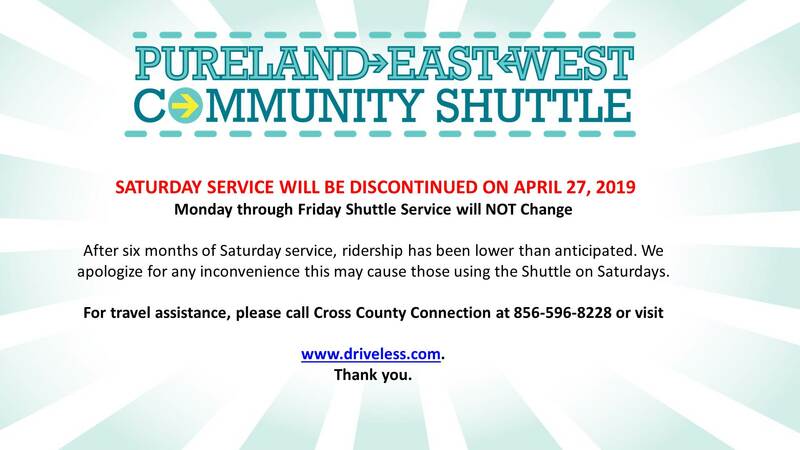 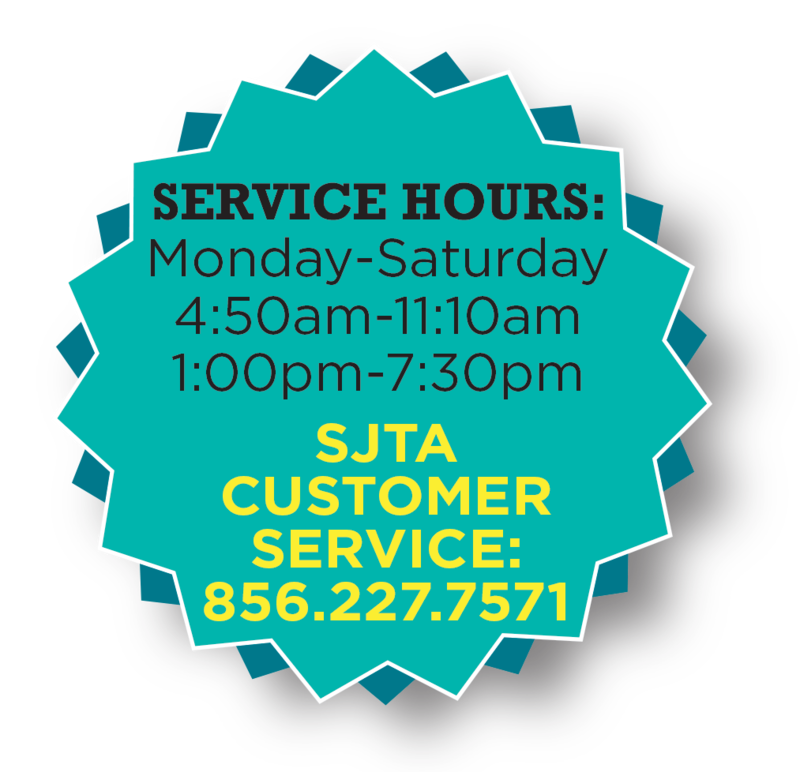 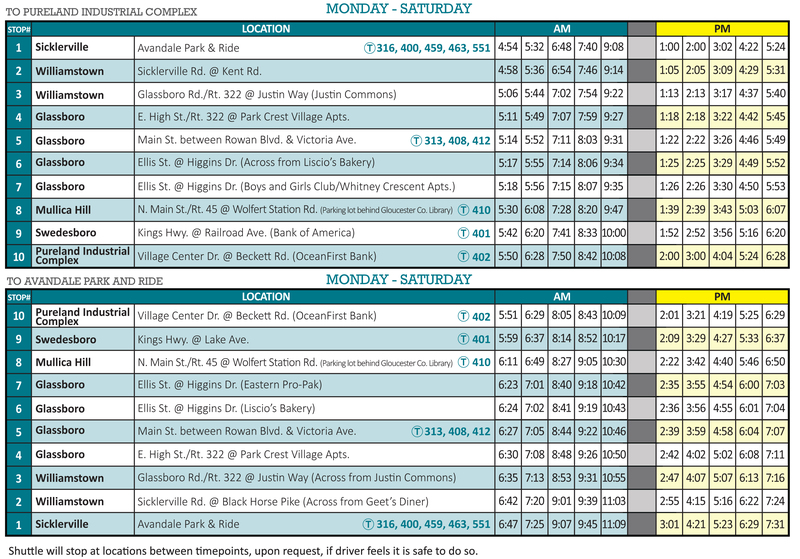 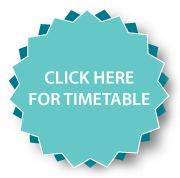 Updated Schedule – Saturday Service! 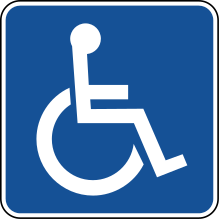 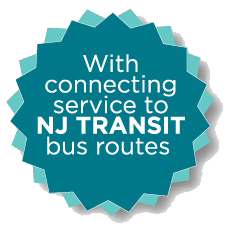 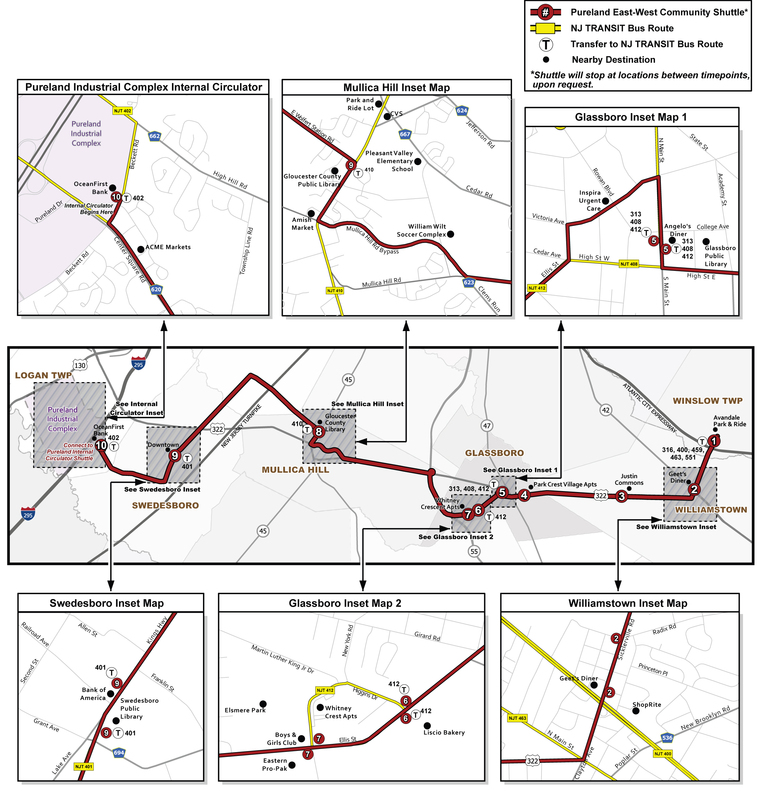 FREE at shuttle stops marked T, with a valid transfer or valid monthly pass from a connecting NJ TRANSIT bus route. 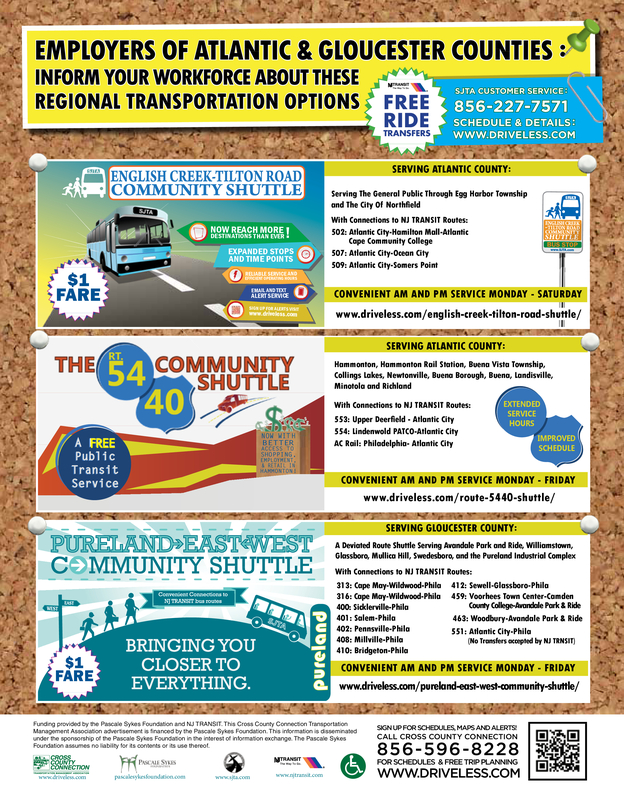 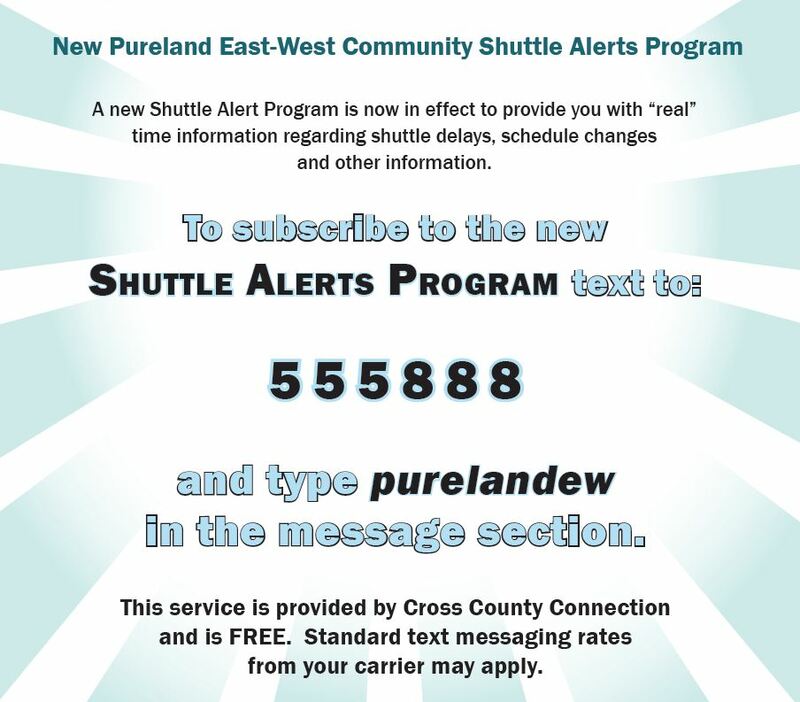 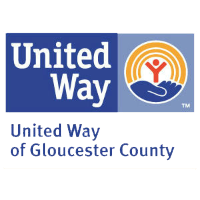 The Pureland-East-West Community Shuttle is a partnership between The County of Gloucester, The Pascale Sykes Foundation, the South Jersey Transportation Authority, United Way of Gloucester County, Heart of Gloucester County, NJ TRANSIT and Cross County Connection Transportation Management Association. 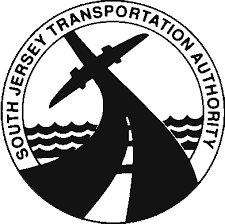 Funding provided by the Pascale Sykes Foundation and NJ TRANSIT.